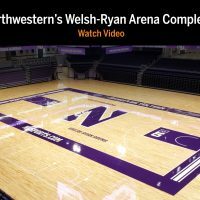 Northwestern University opened the doors of the new Welsh-Ryan Arena on Friday, Nov. 2, following its complete renovation into a world-class facility built to be the most accessible in college athletics. 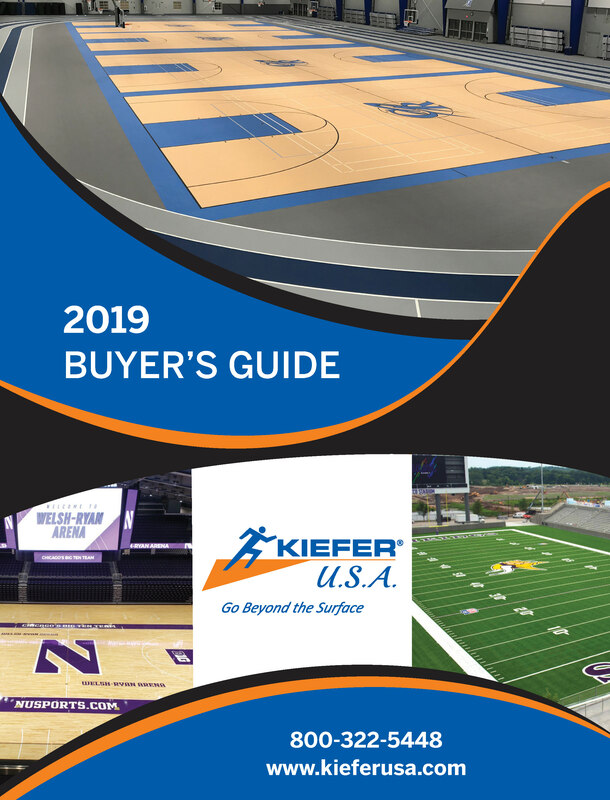 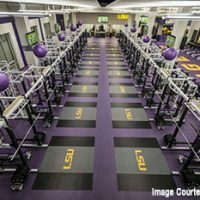 The facility underwent a 19-month transformation into a world-class competitive home for Northwestern men’s and women’s basketball, volleyball and wrestling, as well as a host of events for the University and surrounding communities. 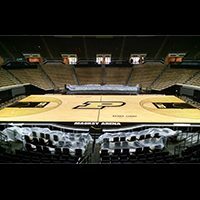 The main arena floor is constructed of maple wood VIP II system by Connor Sports Flooring, the provider of all NCAA Basketball Tournaments and FIBA competition courts. 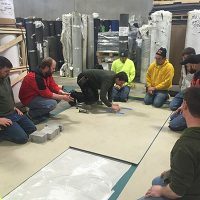 Kiefer USA is proud to be part of this project.